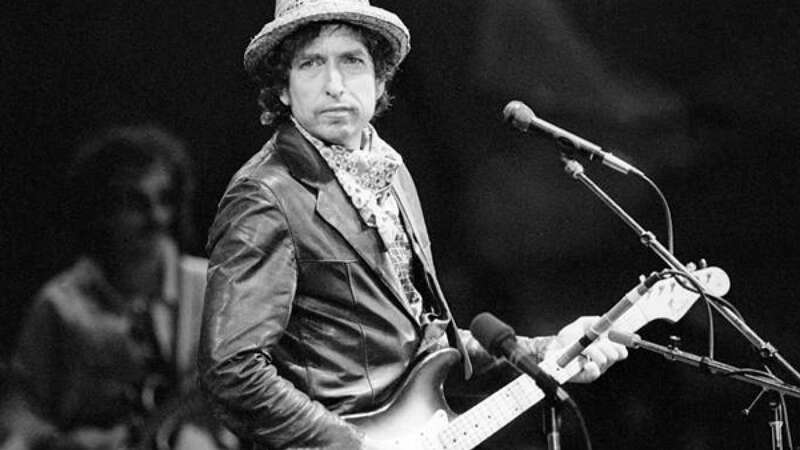 New Delhi : US singer Bob Dylan has become the first screenwriter to bag prestigious 2016 Nobel Prize for literature. The 75-year-old rock legend received the prize "for having created new poetic expressions within the great American song tradition". He is also the first American to receive the award since novelist Toni Morrison in 1993. The American President said that the Nobel Prize by Bob Dylan is "well-deserved". "Congratulations to one of my favourite poets," he wrote on Twitter. The award will be presented alongside this year's other five Nobel Prizes on 10 December, the anniversary of prize founder Alfred Nobel's 1896 death. The award announcement came on the same day that the death of Italian playwright Dario Fo - winner of the Nobel Prize for Literature in 1997 - was announced. # He is the first American to win the award since novelist Toni Morrison in 1993. # President Barack Obama called it "well-deserved".